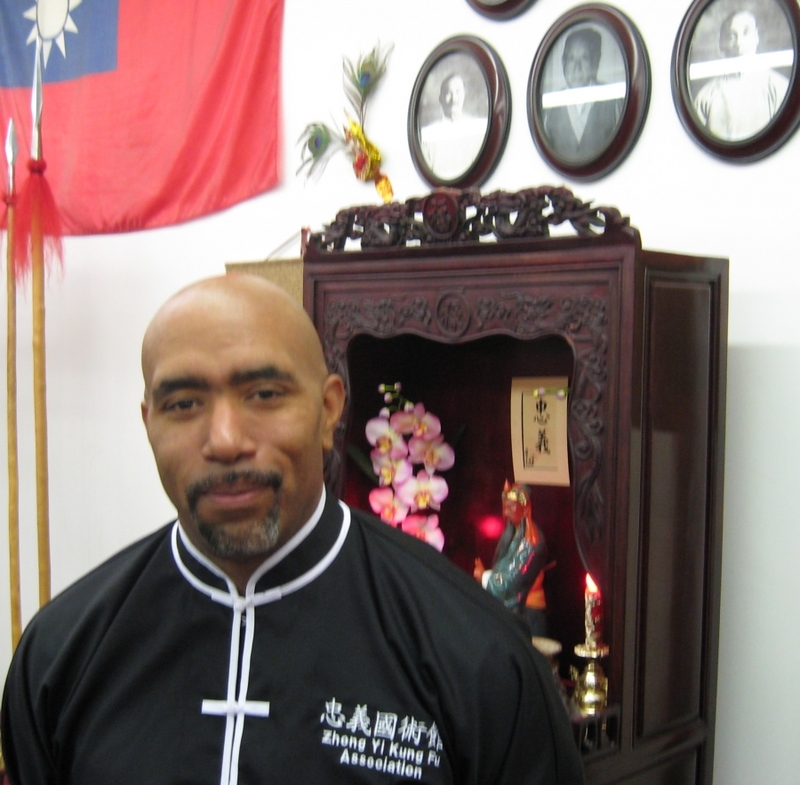 Ron began his studies of Chinese martial arts under Shifu Robert Yu, in the art of Baguazhang. 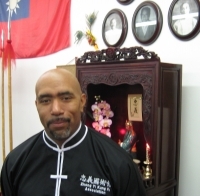 He began studying Bei Shaolinquan when he joined The Zhong Yi Kung Fu Association in 2001 and has been a student of Shifu Ferreira's ever since. Ron became a certified Instructor of ZYKFA in 2012..